Hand made diaries are a tremendous way to get your company name and logo remembered for a long time. These items look really elegant and professional and bring a great pleasure to everyone. There are beautifully packaged and well presented, which make them look really different from many others. They make stunning little gifts, wedding favors or party giveaways and a great way of bringing a smile on many people's faces. They have fabulous designs, vibrant colors, which make them look really impressive. With your brand name, you can transform them into a powerful personalized item that will promote your business message and make a great first impression on your valued customers and clients. These products are ideal to fit any marketing budget and can quite easily create popularity and brand awareness among many people. 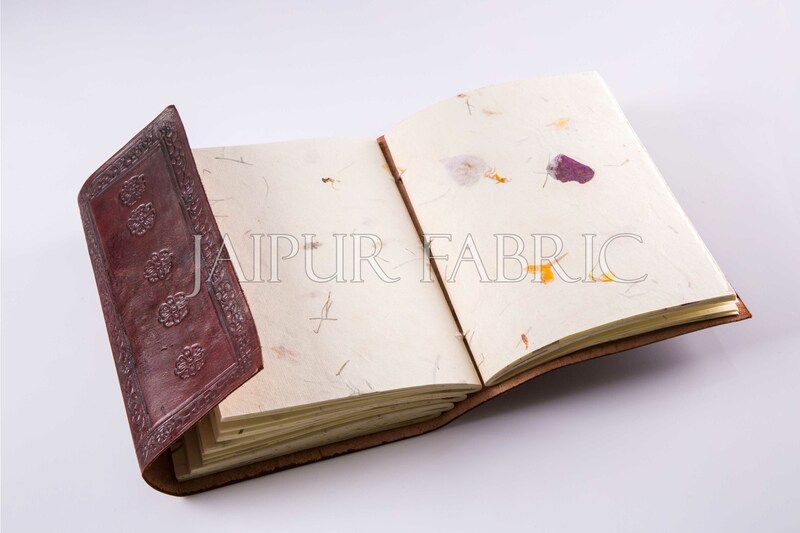 Leather diaries are crafted with precision and care and can serve the business needs of their customers, quite well. They are unique and luxurious and everyone loves to keep one. They are renowned worldwide for their quality and style and you can use them as business gifts, incentives as well as promotions. These items feature different colored crocodile-print leather, finished with beautiful briarwood clasps, which are made from tree root. You can simply add the name, initials, motto or motif, and dates on the top of the cover to give them a final, truly individual touch. There are wide range of designs and sizes including pocket, portable and desk sizes, and you can choose something that really suits the precise needs of the user. The classic Panama and practical Portobello Daybook are the one of the most common leather diaries. These products are quite trendy and practical and are amongst the most popular business gifts available today. These diaries with your company logo and credentials are an ideal corporate gift or promotional item, to put your name in front of your valuable clients and customers every day of the year. You can hand them out to your work colleagues, clients and friends or to delegates as a token of goodwill. These items are of superb quality, which look really stunning and are highly unlikely to be discarded by anyone. They have a durable cover that adapts to the movement of the body. They provide a fantastic way of getting your message or company logo noticed at your trade show or a business meeting. Leather diaries are the most functional and portable planning tool, which you can use. These items along with your special logo serve quite well as an item that will have your recipient advertising your business on your behalf. These are highly reliable, long lasting items to fulfill your marketing objectives. These items will help you gain your customers respect, thus enabling you to interact with them in a more meaningful and valuable way. You will also be able to establish a good reputation for your company or organization and help your business to succeed in a competitive global market.